Do we marketers need personal branding? If so, what is that you are doing in 2017? We had this wonderful discussion on if it is important to have a personal website, personal goals for 2017. Check out what our community have in store. #RubhuSocial chat happens on every Tuesday at 3 pm IST (India time) which is 9:30 am GMT. 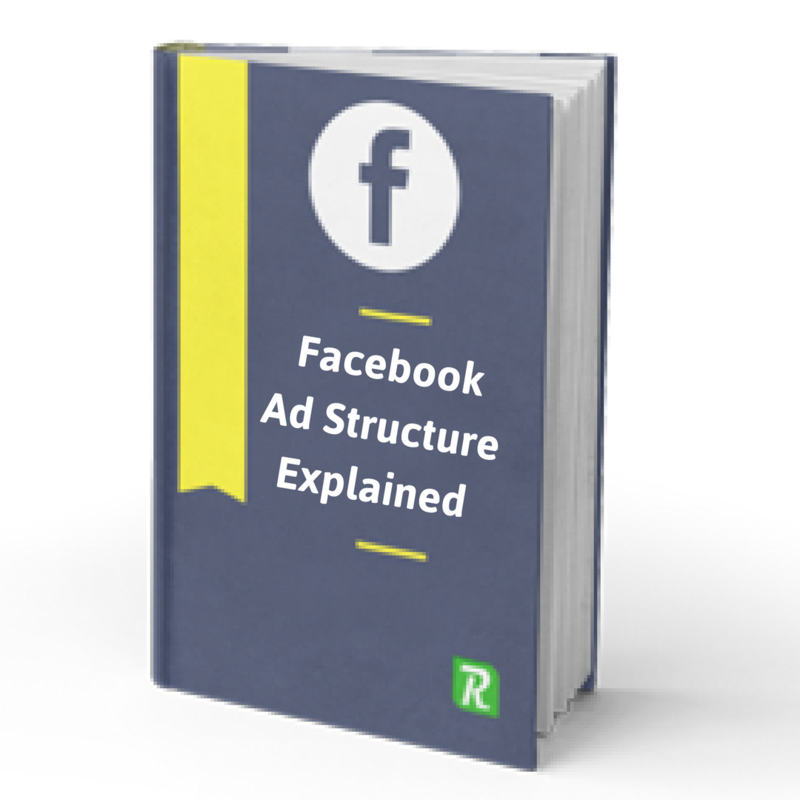 Join us to discuss, share and learn interesting marketing concepts. For the complete recap, check out our storify. Q1. How do you define Personal Branding? Dear Marketers, Are you on it this 2017?
. @RubhuSocial #RubhuSocial A1a. Personal branding helps you stand out a little better and establish yourself as industry expert.
.@RubhuSocial #RubhuSocial A1b. Every second. How we conduct ourselves on the internet, and off it, defines us today. Q2. A domain & a website is needed for everyone to work towards their branding. Your comments?
. @RubhuSocial #RubhuSocial A2. If you’ve a brand or service, then it definitely helps. 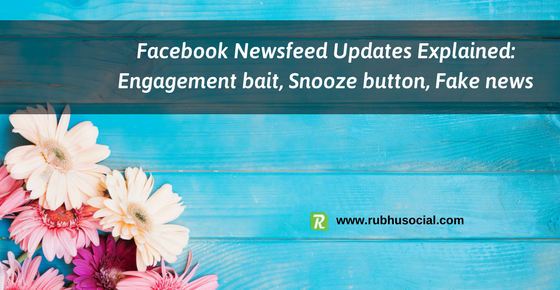 If you’ve still none, its high time.
.@RubhuSocial #RubhuSocial A2. Interaction is gradually moving from social media sites to own site/digital asset. A www is absolutely yes. Q3. 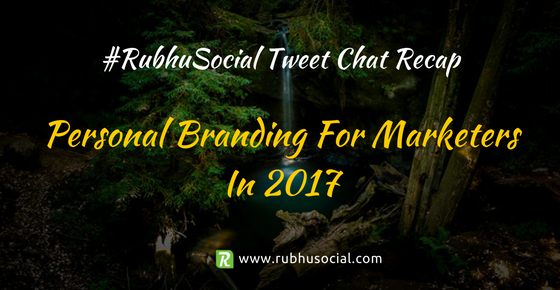 What are your personal branding goals for 2017?
. @RubhuSocial #RubhuSocial A3. Become a Instagram micro-influencer, and keep growing. 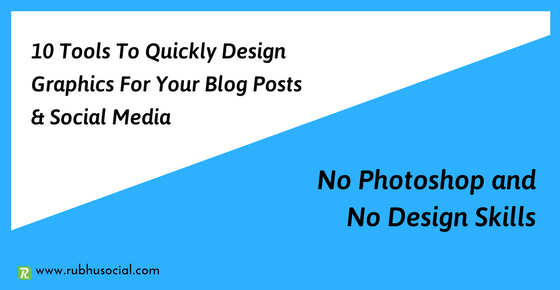 Have an active website, minimal, well-developed. 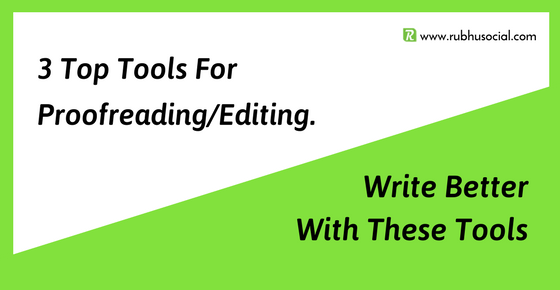 @RubhuSocial #RubhuSocial A3) Interact more online, blog more, write more on LinkedIn which will eventually help me build credibility. Q4. Any new initiatives / activities you are planning to take up in 2017?
. @RubhuSocial #RubhuSocial A4. Get involved more, and I should realize that influence doesn’t just happen. Also, interact more! Q5. Your best personal branding tips for fellow marketers?
. 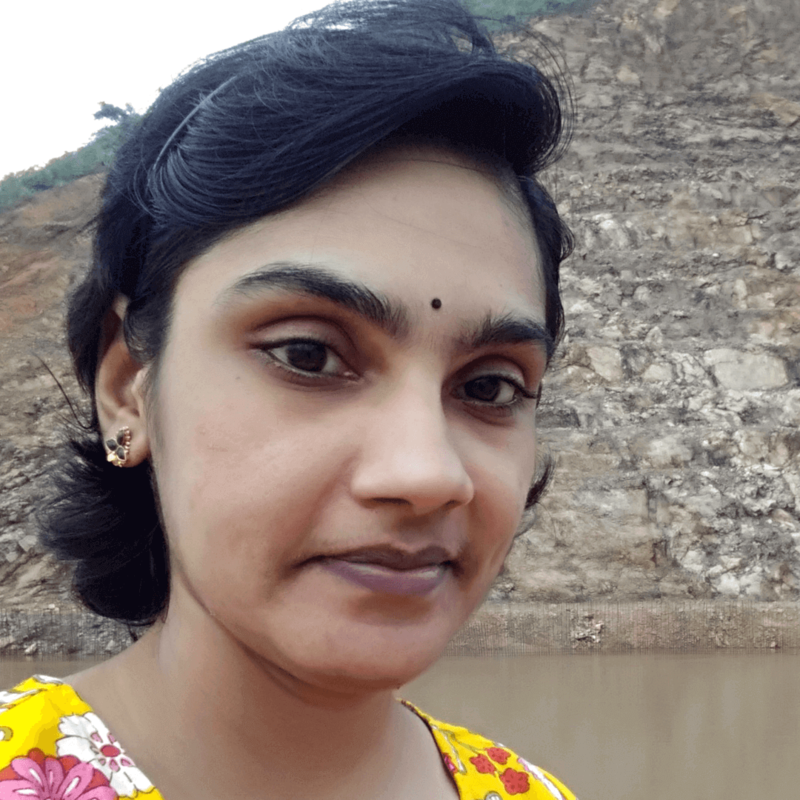 @RubhuSocial #RubhuSocial A5. Realize that you’re a brand, on www and off of it, realize that you need to provide value and interact more. If you love to be part of the discussions, we hate to miss you. Leave us your Twitter handle and simply get a weekly reminder tweet along with chat details on every Tuesday morning. Cool isn’t it? Welcome to our #RubhuSocial community. 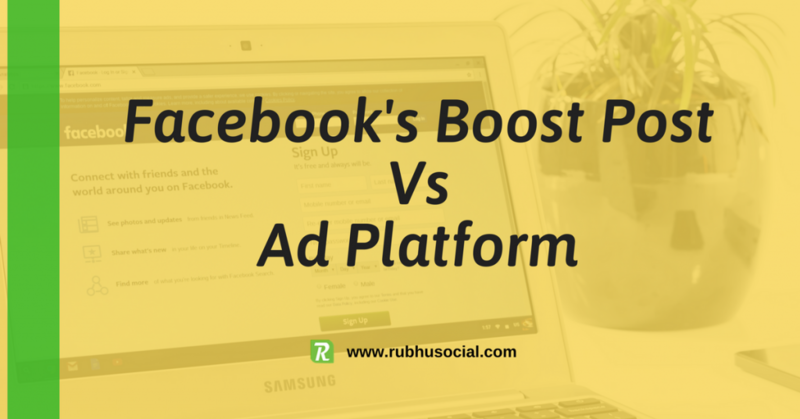 How is boost post different from creating an ad on Facebook’s ad platform? 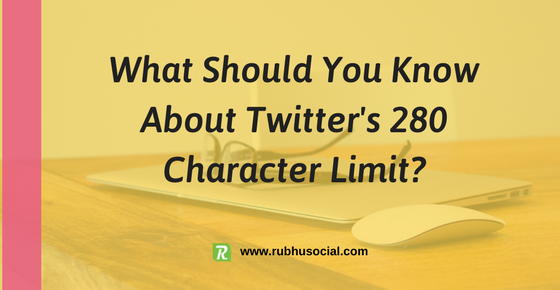 What should you know about Twitter’s #280Character Limit?